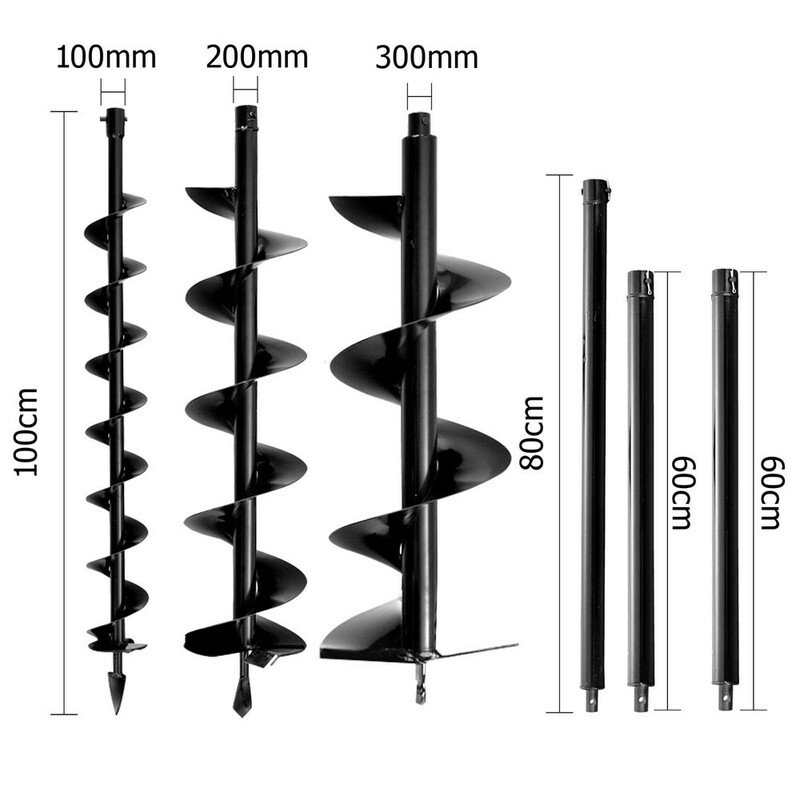 1 MAN PETROL POST HOLE BORER/AUGER WITH 100, 200 & 300MM AUGERS, IT'LL GO TO A DEPTH OF 2 METRES WITH THE SUPPLIED EXTENSIONS. Featuring an exclusive 88CC pro-series model with an advanced vertical gearbox design, the 88CC Post Hole Digger is highly efficient and reliable. 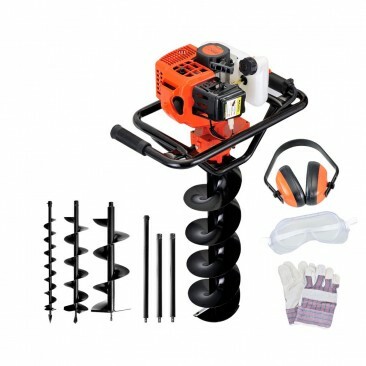 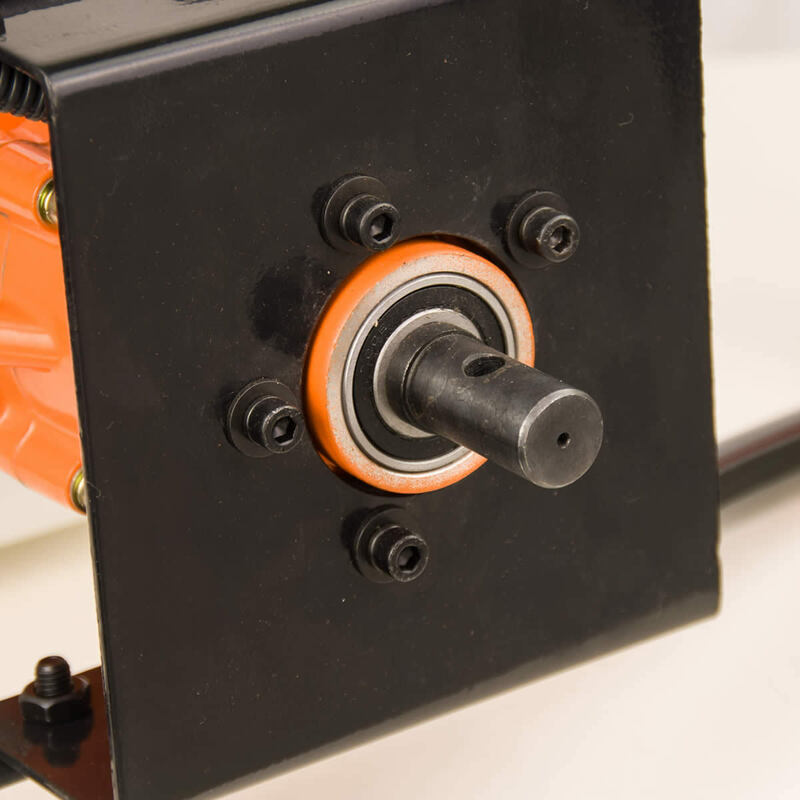 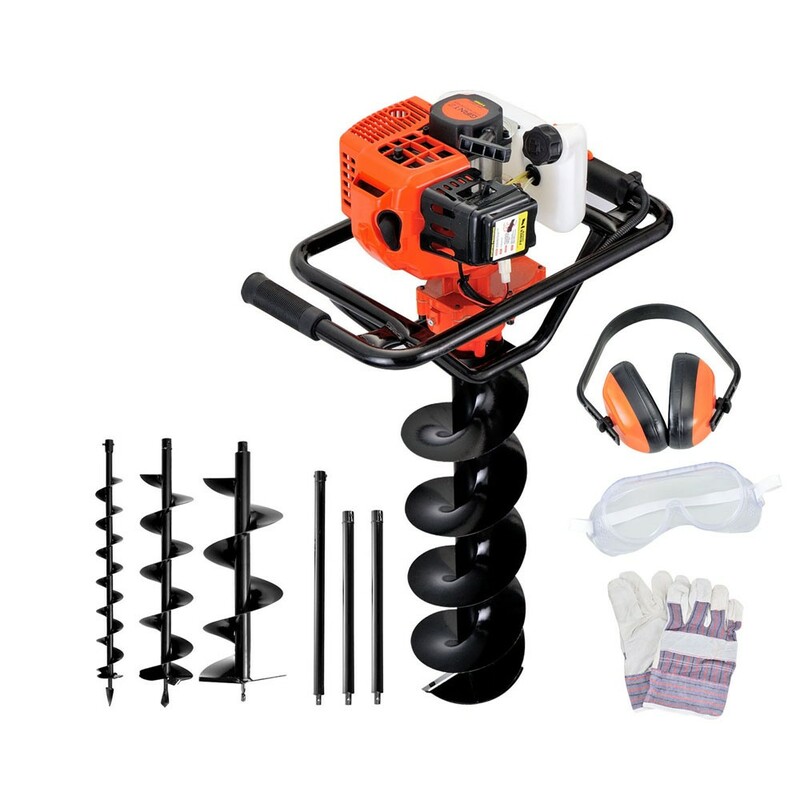 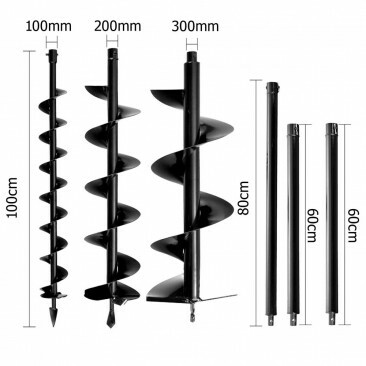 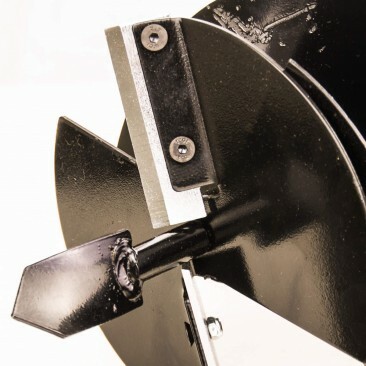 Made of heavy duty steel construction, the package comes with 3 augers and 2 extensions with a maximum drilling depth of 2M. 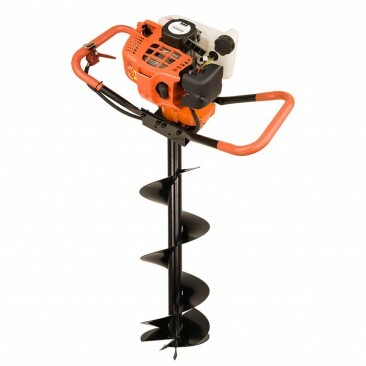 With quality thick rubber hand grip, the 88CC Post Hole Digger will make light work of your tough tasks.